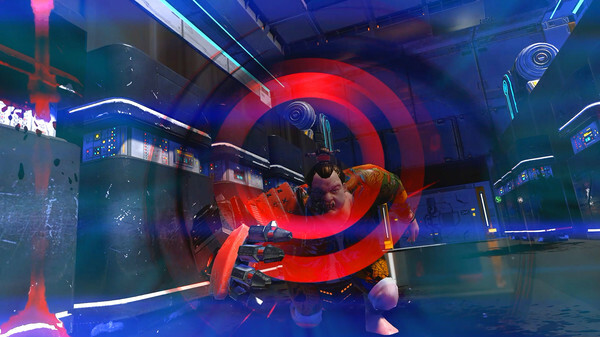 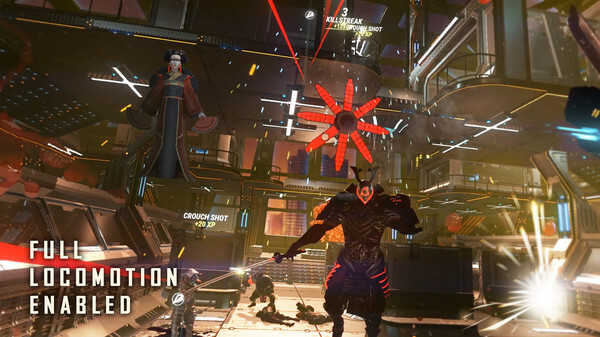 In Sairento VR, you play a cyber ninja. 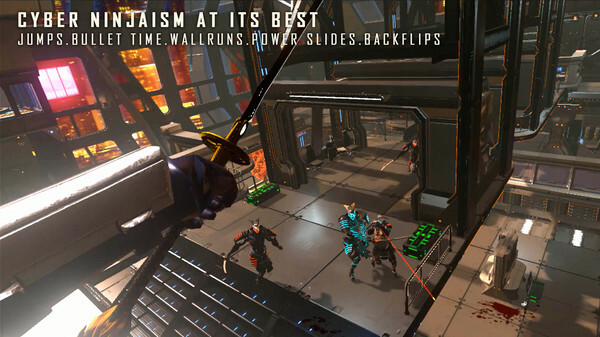 Perform triple jumps, wall runs, power slides, back flips and slow down time while blasting away at a foe before landing to deliver a lethal strike on another. 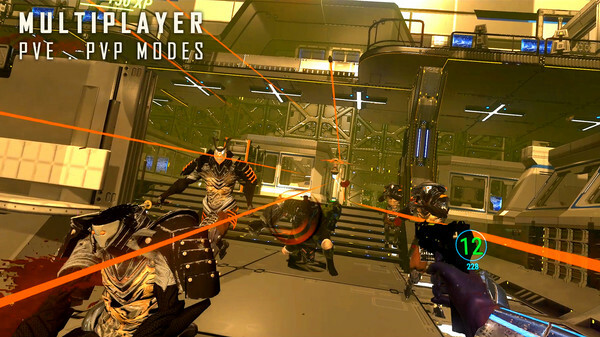 Kit yourself with your weapons of choice – katanas, firearms, bows, throwing glaives – they are all at your disposal.